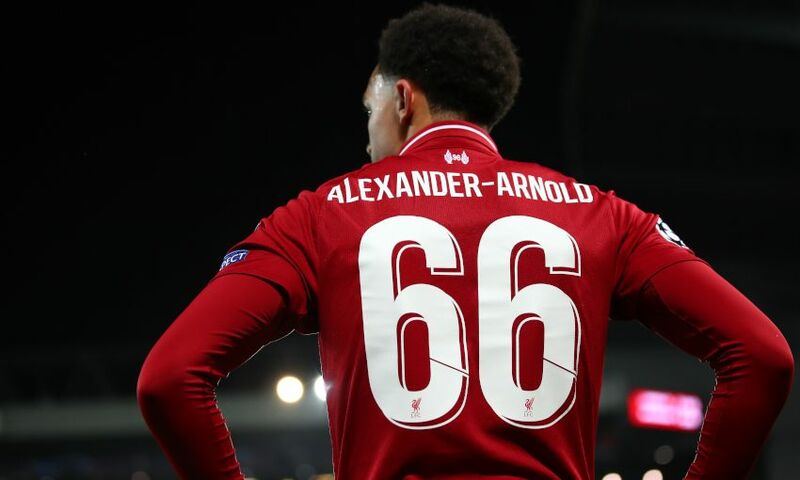 Trent Alexander-Arnold is in contention to face Bayern Munich on Wednesday night after sustaining a minor injury in the weekend win over Burnley. The right-back was substituted four minutes from the end of the clash with the Clarets but trained on Tuesday morning and has travelled with the 21-man Reds squad to Germany for the second leg of their Champions League last-16 tie against Bayern. Speaking to Liverpoolfc.com on Monday, Jürgen Klopp said of Alexander-Arnold’s fitness: “It looks good. He had a bit of a problem obviously but it should not be a major concern. “We cannot judge the situation now, we have to wait this full day, tomorrow possibly the full day – we have two days and then we have a little, little session on Wednesday morning. Klopp also confirmed Liverpool will have to monitor the conditions of Dejan Lovren and James Milner – who made the journey to Munich on Tuesday – ahead of the match.